Since its launch, it has become quite obvious that Dish’s Auto Hop would be far less popular among media conglomerates than among its subscribers. While viewers are more than happy to watch content-free programming, content providers clearly disagree. The expression was vague enough at the time to hint at a possible decision from CBS to remove its content from Dish. However, Fox’s reaction today seems to indicate that other lawsuits aren’t out of the picture. 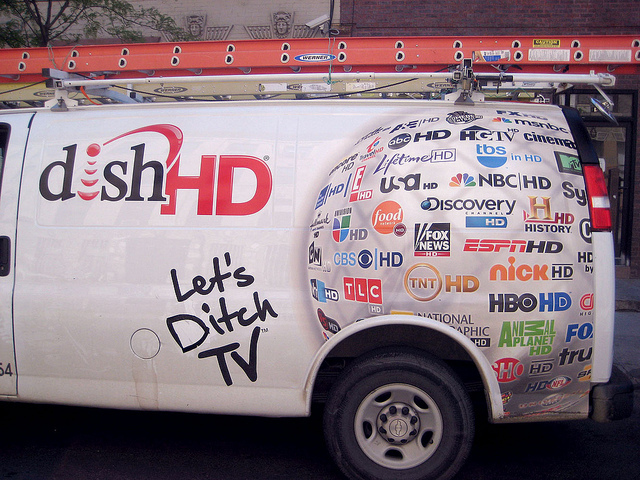 As a matter of fact, Dish itself has decided to counter-attack today by taking networks to court, Reuters reports. This isn’t only about Fox, but also ABC, CBS and NBC, with Dish asking for a court order declaring that its new feature doesn’t infringe on copyright. This will be a great story to follow, and it is interesting to see Dish take such an aggressive posture against networks, which are also its content providers, and may not be quite ready yet to say goodbye to ad breaks. On the other hand, Auto Hop’s positive reception among viewers gives the industry a good idea of what it should aim for.